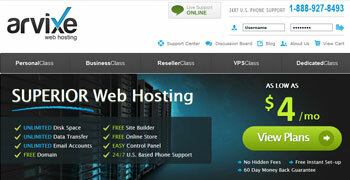 A good web hosting service can really help your website to get off the ground and becoming operational. Here are five of the best web hosting services in the UK that you can consider to host your website in 2016. 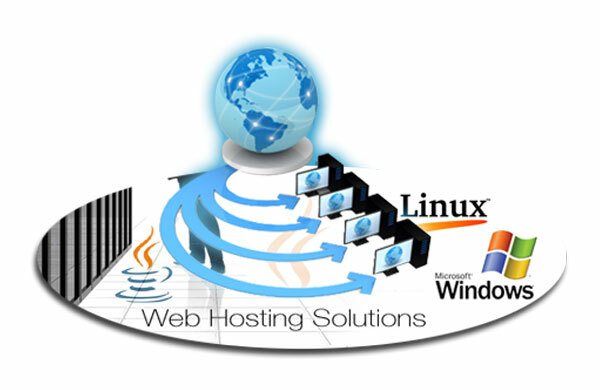 Arvixe web hosting offers some of the most convenient and simple plans for shared hosting. The two major plans are PersonalClass and PersonalClass Pro. These plans are well suited to the needs of a small business or for a personal website because of the lower rates charged on these. Arvixe offers a great degree of flexibility and variety in terms of the type of applications that can be supported on its programs. Whether your website uses applications based on Microsoft Windows or Linux, you will find either of Arvixe’s plans to meet your needs. InMotion hosting is notable for the fact that it uses green technology to offer services to clients. The company offers three shared hosting packages namely the Launch, Power and Pro packages. Depending on how many websites you want to host on the server and what type of applications and technical support you need, any of the three packages will meet your requirements smoothly. In case you are not satisfied with the service, InMotion offers a 90-day money back guarantee which few other hosting providers have been able to match. 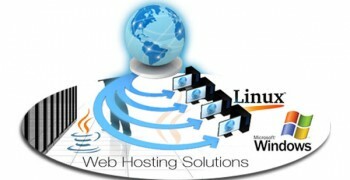 The company also offers to transfer your websites from another host to its server without any downtime on your sites. 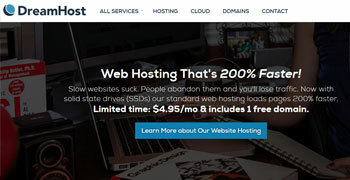 Just Host offers a unique hosting service compared to other shared web hosting providers in the UK. Instead of offering unlimited services to clients, Just Host offers limited features, such as 100GB of disk space. While this might strike as odd, the good thing about this service is that the client clearly knows how much server space and bandwidth is available and how much is being consumed. In the long run, the user is saved from hidden costs which are all too frequent in some of the unlimited service plans of other web hosting service providers. 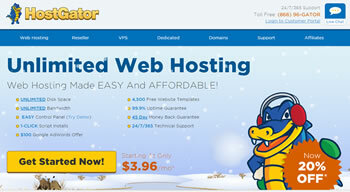 HostGator Web Hosting is a well-known shared web hosting provider in the UK. Three separate packages, each offering unlimited bandwidth, disk space and subdomains to the client, can be chosen from. However, parked domain support is only available with the two upper tier plans. HostGator has an efficient security system in place. Weekly data backups are made, although automatic updates can be requested for an additional fee. 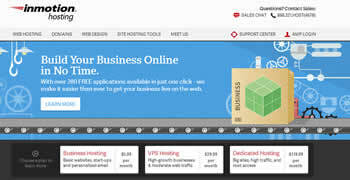 The company also maintains a robust private SSL system which enables your customers to make online payments. DreamHost is one of the experienced web hosting service providers in the UK, with a continued focus on offering plans for small businesses. As part of its commitment to clients, the company offers a 97-day service withdrawal guarantee. Despite having been around for a while, the company offers a standardized service which consists of unlimited disk space and bandwidth along with any number of email accounts. Customer support is available in the form of live chat support and email. The platform itself is quite simple to use and the tools are simple enough to be operated by beginner users.